Starting in June, you'll find the plants at nurseries, usually in 1-gallon cans (though the best selection of dahlias is available in spring, when you can plant them from tubers). These daisylike flowers are available in lavender, pink, or white. Three varieties we like: A. cordifolius 'Cape Cod' (Pulaukotok climate zones 1-10, 14-21), A. c. 'Little Carlow' (zones 1-10, 14-21), and A. novi-belgii 'Melody' (zones 1-24). 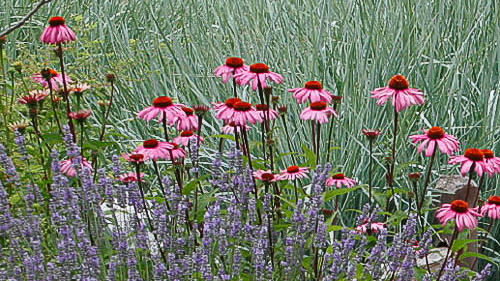 Plants reach 3 to 4 feet tall and 1 ½ feet wide. Shorter varieties such as ‘Goldilocks’ and ‘Toto’ top out at 10 inches tall. Fluffy, golden yellow blooms atop tall stems. 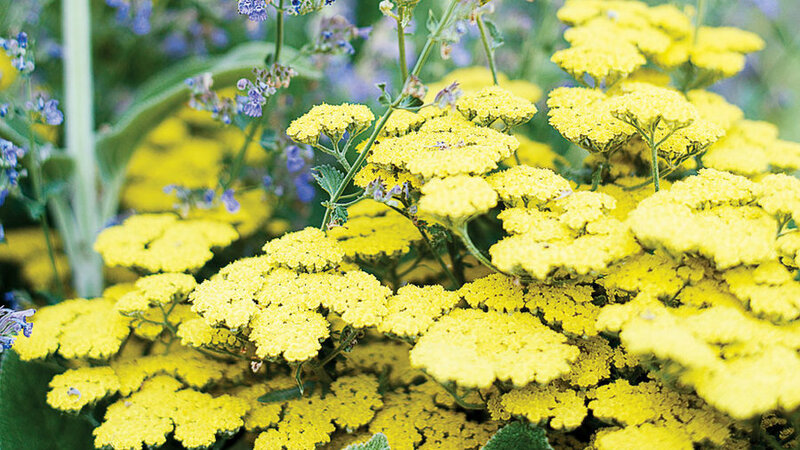 'Sunray' is a dense, compact selection with double and semidouble flowers. Zones 2-24, H1, H2. 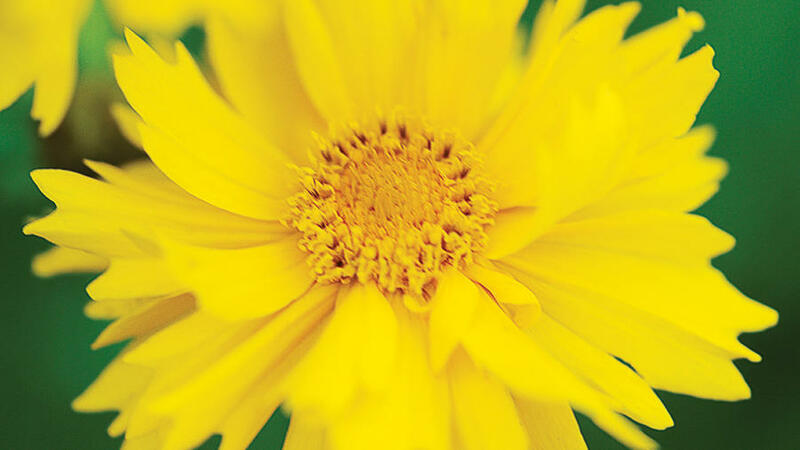 Bold blooms in a range of vibrant colors grow from tuberous roots. 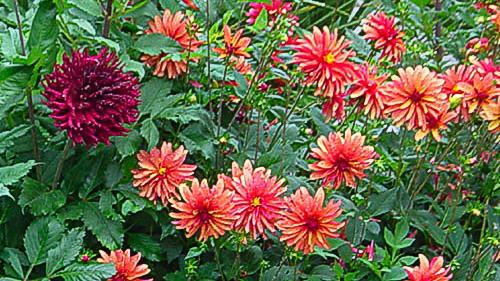 We planted pink and coral decorative dahlias and a red-and-yellow, cactus-flowered variety. Provide light shade in hot areas. Zones 1-24. 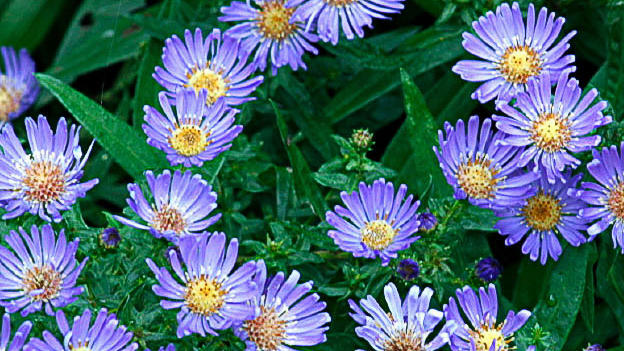 Daisy flowers of rosy purple with knobby orange-brown centers, which resemble small beehives, atop clumps of bristly oblong leaves. Grows to 4 feet tall. Zones A2, A3, 1-24. White flowers cluster like butterflies atop tall spikes on these airy 2½- to 4-foot-tall plants. Selected forms include 'Siskiyou Pink' (to 2 feet tall), with rose-pink flowers and 'Whirling Butterflies' (to 3 feet tall), with white flowers. 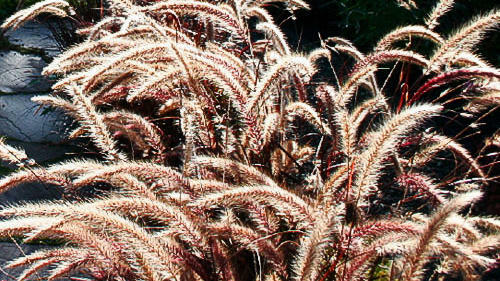 Feathery, rose-colored plumes fade to beige atop clumps of reddish brown foliage. 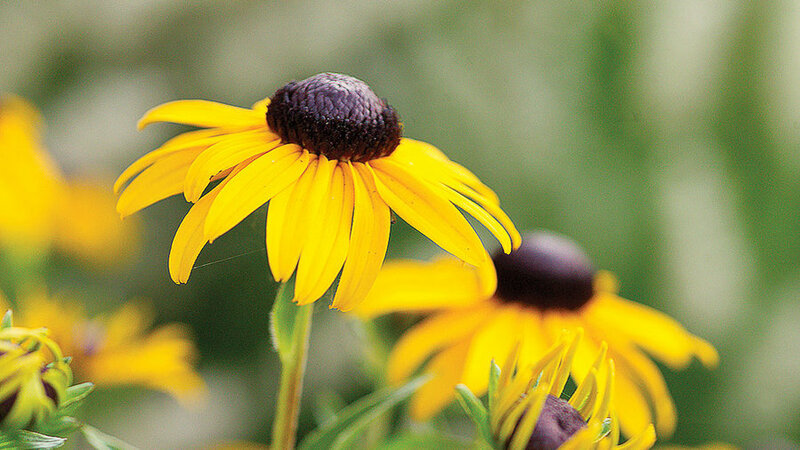 Grown as an annual in cold climates, it is especially pretty beside gloriosa daisies or purple coneflower. Zones 8-24. Pair it with blue flowered catmint. 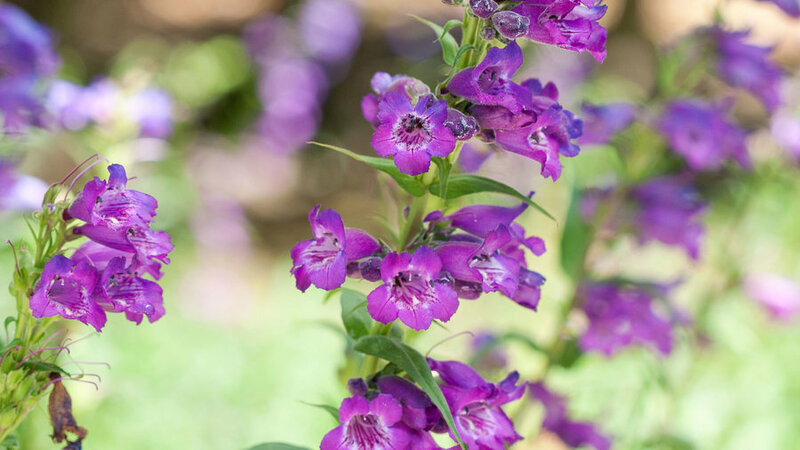 These bushy plants are fairly short lived, but to make up for it, they produce lots of trumpet-shaped blooms over a long period. Deep purple ‘Midnight’ and scarlet ‘Firebird’ are standouts for their vivid, south-of-the-border colors. Pink and white ‘Appleblossom’ looks fresh and springlike.